Paying attention to the amount of oil your engine is using is a good way to keep track of your engine’s health. 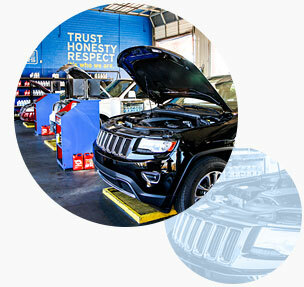 If you notice an increase in the volume of oil it consumes, it may be time to get it checked out by one of our ASE-certified technicians at one of our many locations. One of the best indicators of a worn engine is a rise in oil usage - don’t wait to get it looked at! The sooner you get a diagnosis, the more likely the fix will be an affordable one.